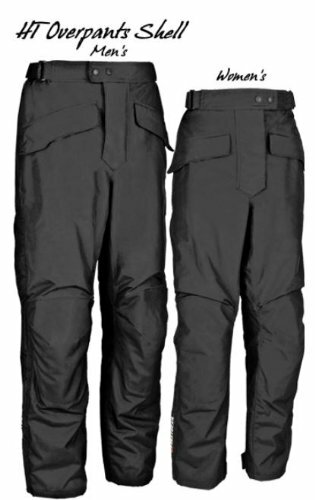 FirstGear HT Overpants Shell Men's Textile Sports Bike Racing Motorcycle Pants - Black / Tall / Size 38 by Firstgear at Chosen Hubs. SKU: tr-515368. MPN: 515368-TR. Hurry! Limited time offer. Offer valid only while supplies last. It's about the adventure. That's why motorcycle explorers roam and racers compete. And that's why FirstGear USA designs premium motorcycle gear.